Working towards Bachelor of Education (Birth to Eight Years). 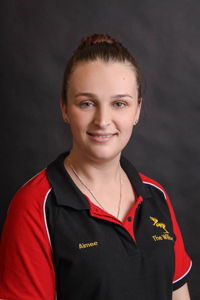 Aimee believes that children learn through play and aims to make meaningful connections with all the children in her care. Aimee would like to share that her favourite colour is green, she has double-jointed thumbs and a love of Mexican food. 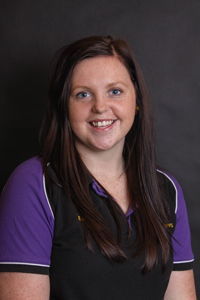 Bachelor of Education (Early Childhood and Primary). 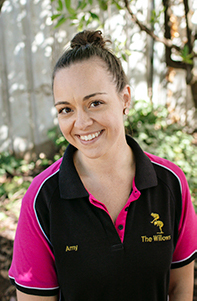 Amy is dedicated to continuous professional improvement. over the next few months, she will be completing her accreditation with the Board of Studies Teacher and Educational Standards (BOSTES) and will be seeking various professional development opportunities within that, such as inclusive education, the Forest Schools educational approach and Indigenous education. Certificate III in Children’s Services.